Anupama Iyer studied Communication Design at DJ Academy of Design in Coimbatore. 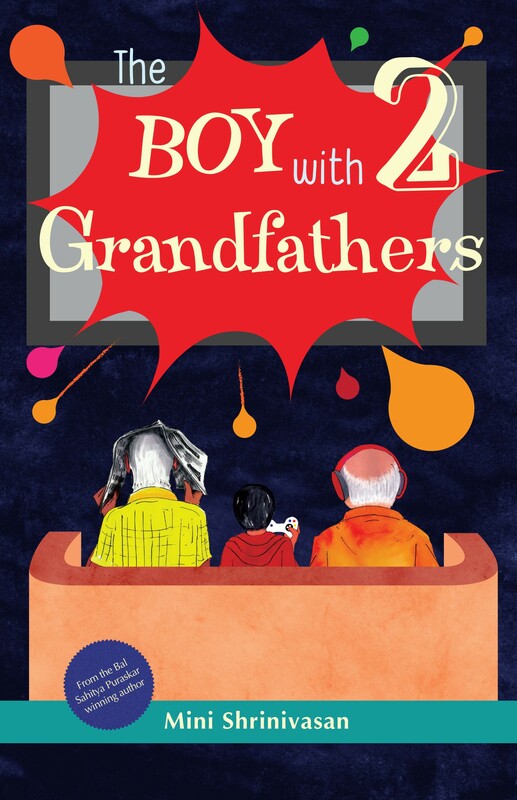 Interested in illustration and graphic design, she also enjoys watching films of varying genres and loves reading mythology, graphic novels, fiction and non fiction, all of which kindle her imagination. 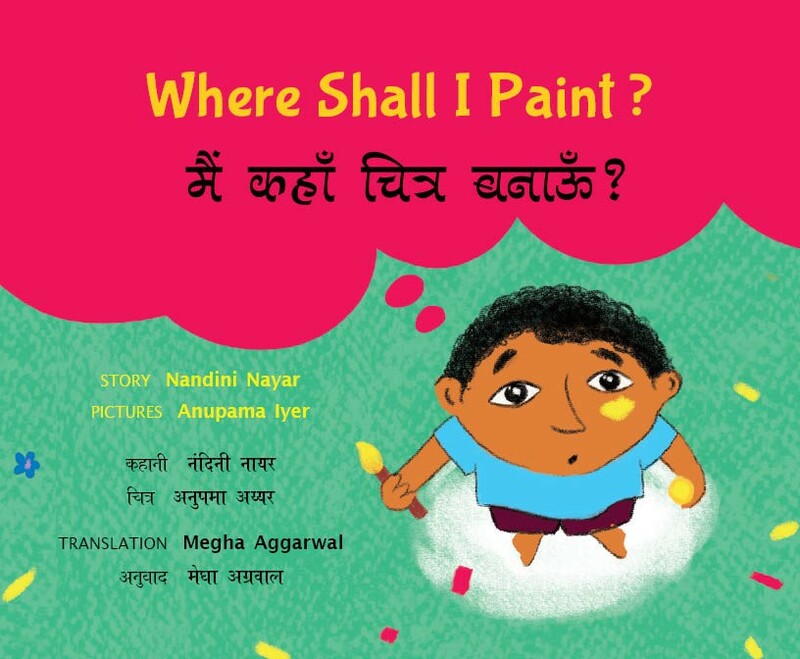 Pranav loves to paint pictures — of flowers, cars and mountains in red, blue, green and yellow.But now his book is full! As this ‘artist-in-residence’ searches for his canvas, quirky illustrationsbring to life a favourite childhood pastime! 5, 4, 3, 2, 1... Hot dosas for the family! 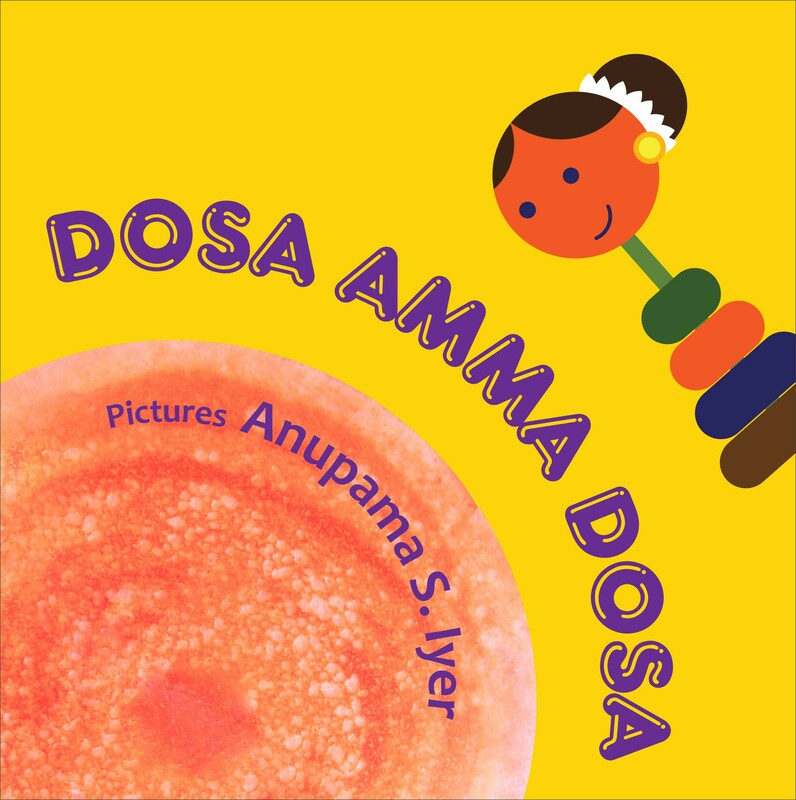 An adaptation with all the fun and flavour of the much loved Tamil rhyme.